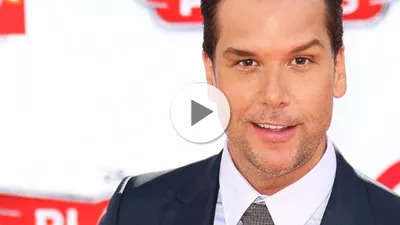 In a recent appearance on Jimmy Kimmel Live, comedian Dane Cook revealed that he's been nervous around fireworks since he was a kid—and he tried to police his neighbors every year. Freaked out by bottle rockets and Roman candles? You're not alone. In a recent appearance on Jimmy Kimmel Live, comedian Dane Cook revealed that he's been nervous around fireworks since he was a kid—and he tried to police his neighbors every year. You can imagine how well that went over. Watch the interview here. Cook, who voices a wildfire-battling plane in an upcoming Disney movie, Planes: Fire & Rescue, said he wanted to be a firefighter growing up. If he had, he may have seen an uptick in 911 calls this time of year. On average, nearly 250 people go to the emergency room every day in the month around July 4th with fireworks-related injuries, according to the Consumer Product Safety Commission. Since you won't have Cook around to nag your neighbors about safety practices, your best bet is to stick to the professional displays to get your "ooohs" and "ahhhhs."